Working for safariLIVE conducting twice-daily live safaris on the Internet is a great privilege. We are Angama Mara’s neighbours, perfect for exploring the Mara Triangle. Our aim is to tell the story of the intricate lives of the many animals that call this beautiful part of the world home and take you along for the ride. It is nothing short of life changing. My first week back has once again highlighted why I love the Mara so much and why it should be on everyone’s bucket list as a wildlife destination. I hope you enjoy my take on This Week at Angama. As Adam said last week there has been a marked increase in young male lions moving within the Triangle and that it was sure to lead to an altercation at some point. It seems as though Adam’s predictions were spot on. My first morning out, as we descended the escarpment below Angama, we could hear the booming roars of a male lion to the south. We headed off in that direction and soon found Half Tail of the Kichwa male coalition in full voice scent marking. He eventually found his coalition partner in a thicket and the two disappeared for a day of rest in the shadows. Unbeknownst to them (and us) there was soon to be a twist to the tale. 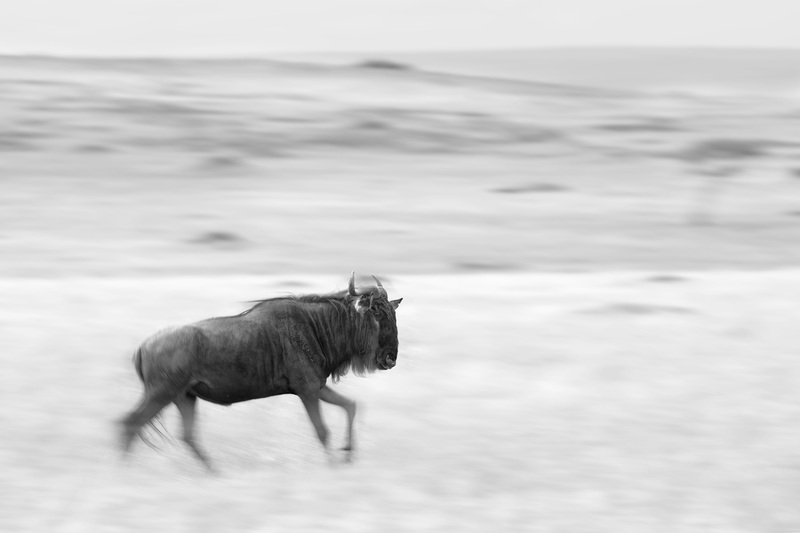 The following morning we set out in their general direction only to find two young males in a stand-off with hyenas over a buffalo. It was not far from where we had left the two Kichwa males the day before. The two youngsters spent their day keeping the hyenas at bay charging at them as a united force. After each successful chase they would come together rubbing heads bonding and it was clear they had a strong relationship and in all likelihood are litter mates. 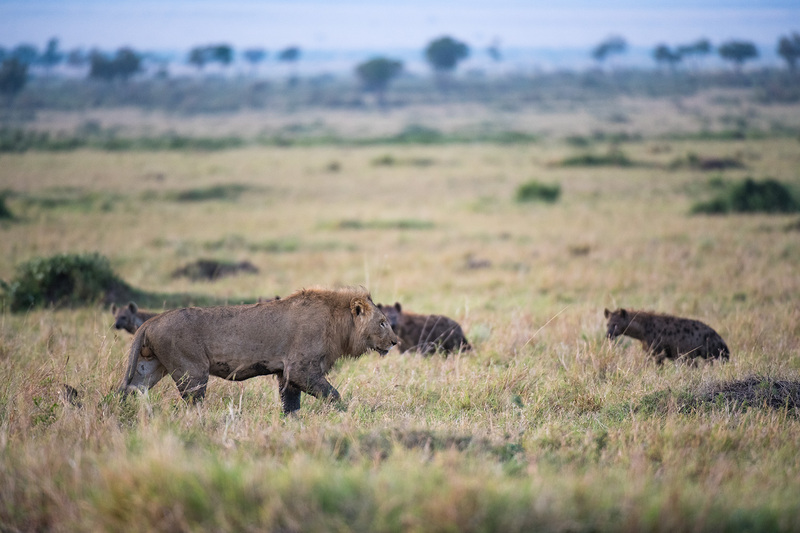 We left the two males as darkness fell and the noise from the constant interaction with the hyenas was bound to attract the attention of the resident Kichwa males given they were in the core territory of these dominant lions. The next morning proved we weren’t wrong. As we arrived at the abandoned buffalo carcass we realised something must have happened during the night. We searched around for a while and eventually spotted a male lion in the distance. We approached closer for a better view. It was Blonde from the Kichwa coalition and he was clearly in some discomfort. He had clearly had a run in given his proximity to the buffalo carcass and in all likelihood it had been with the two boys. He sat under the shade of a tree gently cleaning his wounds the extent of which were difficult to tell. As he lay in the grass what was clearly evident was multiple bite marks on his hind legs and inner thighs. We sat with him for most of the day hoping he would move for us to get a better look but he unfortunately slept all day only lifting his head to smell the breeze from time to time. The good news is he was moving his back legs to deter flies and there was no visible bites to his spinal area and hopefully will recover after some good rest. It does however give us a clear indication a change is coming sooner rather than later. In other news the Angama Pride was below camp early one morning and, after sleeping the heat of the day away, proceeded to make two zebra kills right near camp up on the escarpment where their growling and unruly table manners were heard all night. 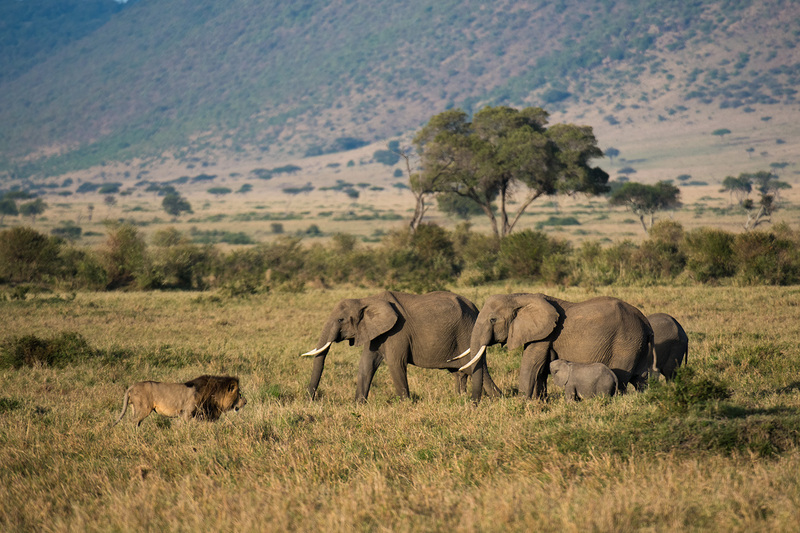 As always in the Mara, lions tend to dominate but the Triangle always has so much more to offer. With the peak of the wildebeest migration gone, the thousands of zebra that still remain in the Triangle have been some of the protagonists of this week’s major events. During an afternoon drive we were lucky to come across a pair of zebras busy ensuring the survival of the species. Some zebras on the other hand haven’t been as lucky and their time on the Mara plains has come to and end. One of the most fascinating sightings that provide endless photographic opportunities of many different vulture species is a carcass. We came across a zebra that had died of natural causes and by the time we arrived, the vultures were descending in large numbers and proceeded to clean up the carcass. It is always mesmerising to witness the interactions that take place when high vulture numbers concentrate in one spot. The jostling for position often leads to squabbles and a lot of noise. Last but definitely not least my highlight was spending time with an animal making its debut in This Week at Angama: introducing the bat eared fox. All photography courtesy of Tristan Dicks. Thank you Tristan this was beautifully done! Thank you That was beautiful. what does the -0.3 mean? Enjoyed your article. I felt like I was riding in the jeep with you!